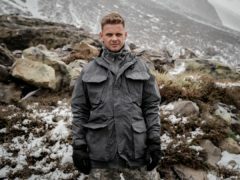 Jeff Brazier has told of how being put to the test during a physically and mentally difficult TV series has taught him to show more vulnerability. Louise smiled at Middleton as he praised her for her stoic performance under interrogation, saying: "The privilege is all ours to have such people as you on the course." 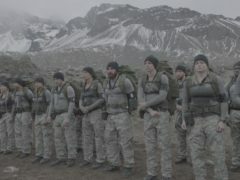 Channel 4 has announced its first celebrity series of SAS: Who Dares Wins. A man who reduced viewers to tears on SAS: Who Dares Wins by sharing the story of his wife’s murder has been praised for speaking out about his ordeal and for volunteering as a counsellor to help others. 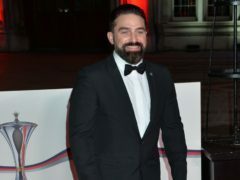 SAS: Who Dares Wins star Ant Middleton has said that women have to “earn” their place on selection to have a right to join the SAS. 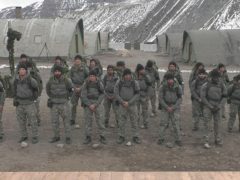 A young chef is to appear on a popular TV show which sees members of the public take on a re-creation of the SAS selection process.